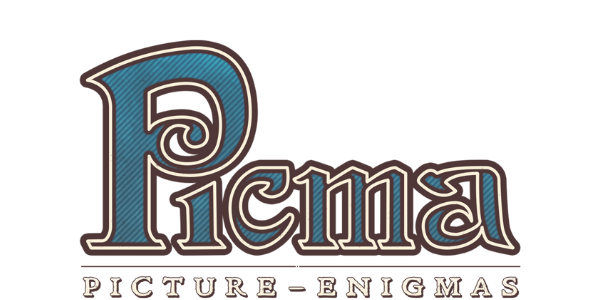 A new Picma is coming in 2019! Join our newsletter and help us make it the best! The information you provide on this form will only be used to provide you with updates on Picma and other Moonberry games. Your privacy is important to us! We will send you a confirmation email in a few moments.